Making pottery requires a lot of equipment. 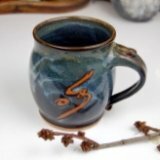 Sort through various ceramics supplies quickly and easily here. 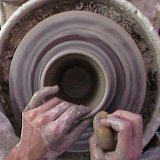 Get valuable pottery equipment tips and advice. 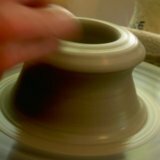 As long as you have a wheel and a kiln you can make pottery. However, depending upon what you want to make will determine the other equipment you will need. For example- If you are throwing solely on the wheel, you do not need a slab roller. If you are using only store bought clay and not recycling any of your wasted clay, you do not need a pug mill. If you are using smaller amounts of commercial glazes, you do not need a glaze mixer. Finally, if you throw in a seated position, you do not need a pottery wheel leg extension. 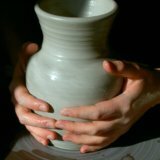 See this article for ideas about how to find used pottery equipment. Again, for detailed information on specific equipment and how it is used click on the highlighted name of the equipment in the above list. Thanks for visiting, and Happy Potting.